Wangari Ndumia, 25, was whisked out of an Etihad flight EY 642 together with her sister after differences emerged on her fitness to fly. Ann said this was the second time they were being denied a chance to travel. The first time was on Tuesday where Air Arabia also did not allow them to check in.“And they (Air Arabia) refused to refund us the cash we paid a total of Sh116,870,” said Ann, almost breaking down. According to an email seen by The Standard addressed to a local booking agent, Prudential Travels the airline laid blame on the agent.“For all medical reasons travel you ought not to issue tickets before medical clearance with a fit to fly remark,” read the email in part from Air Arabia. It added: “Kindly note your ticket was within 24 hours we cannot cancel, only airport taxes can be reversed and credit note issued under the same passenger names. No cash fund is given on Air Arabia. You may cancel the inbound flight.”After this mail, Ann said she was forced to go back to the same agent to try a secure another flight, which she said, she was instructed to add Sh50,000 more. 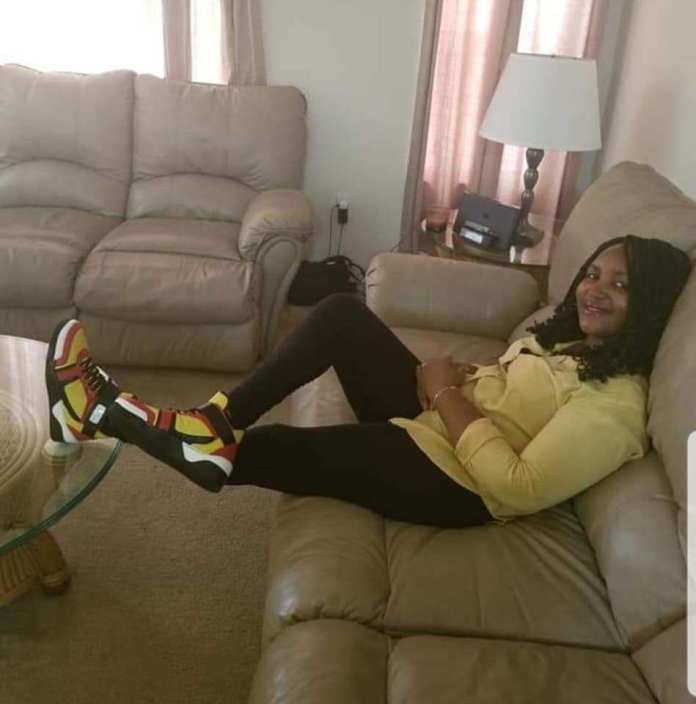 She only had Sh25,000 and so reached an agreement that she will pay the rest once she is back from India.This is when the agent booked another flight with Etihad that was scheduled to depart on Sunday 2:15pm via Abu Dhabi before connecting to Delhi. An exchange ensued between the Etihad officials and the family who wanted answers on why they could not be allowed to travel. “We called Medilink, which is the global agent on medical issues for all airlines based in Singapore and they said she was not fit to travel,” said the Etihad official in charge, who also claimed that Wangari was screaming in pain when she was being assisted to board.“But she is sick. What did they expect her to do?” posed Ann.